Develop an application to streamline the registration and job posting process. Replaced construction company’s manual inventory process with a computer-based accounting system. Project and task management system that replaced MS Excel and email process. Develop a technical and social system that enables people to share rides using web browsers and mobile devices. A website development agency was maintaining their project details in Microsoft Office and facilitating all correspondence with their team through email and chat. We developed a web application and mobile app to increase efficiencies and reduce errors, which helped them immensely. Our client wanted us to build them a mobile app which would provide a technical and social system for ride sharing. This cross-platform solution provides a communication channel for a group of like-minded, environmentally conscious commuters. Objective: Develop an application to streamline the registration and job posting process. System Overview: There was no efficient process to track volunteers. Information was stored in Excel files and on paper that was in different offices. This new system made it easier for users to find volunteer work within the Red Cross. Allowed users to search and apply for volunteer jobs. 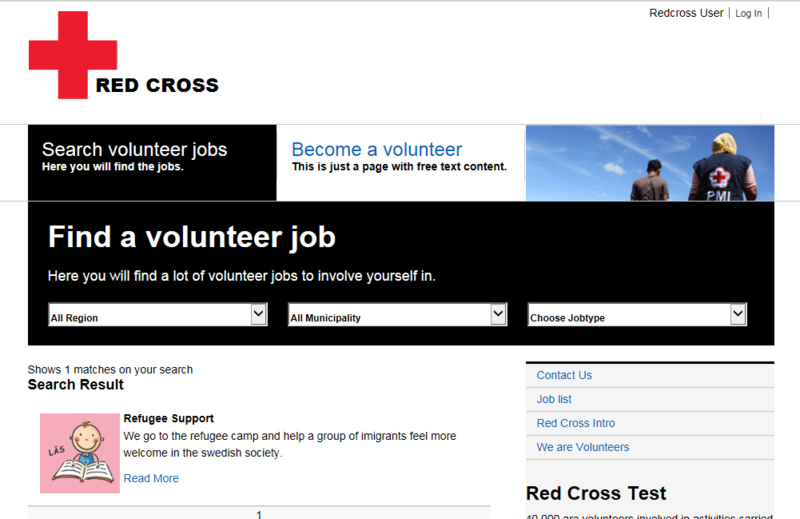 It also allowed the Red Cross to post a job, keep track of applicants, and communicate with applicants. Allows client to post volunteer jobs for different locations. Keeps track of applicants for each job. Applicants can search jobs based on job locations and job types, apply and check the status of application. Saved more than 70% of the time of the previous hiring process by eliminating manual application tracking process that used Excel files and papers in different locations. Reduced applicant inquiries about job opportunities and application status by 95%. Reduced recruitment cycle from 3 months to 3 weeks. 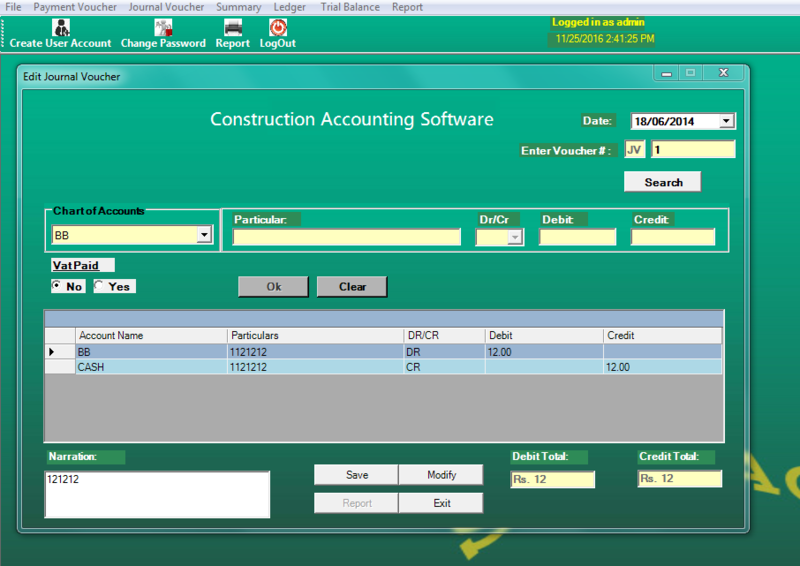 Objective: Replaced construction company’s manual inventory process with a computer-based accounting system. Produces management reports and financial statements. Saved hundreds of hours of manual accounting weekly and allowed staffs to focus on strategic tasks. Gives real-time overview of current financial position to help senior management make informed financial decisions. Technologies used: Microsoft .NET, MS SQL Server. 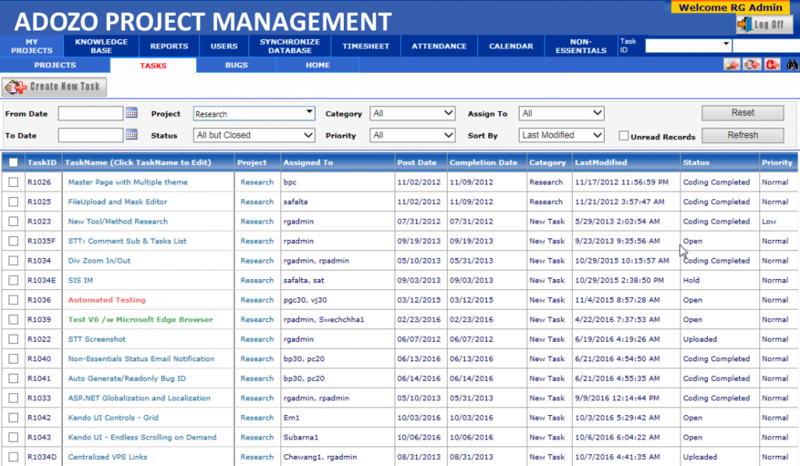 Objective: Project and task management system that replaced MS Excel and email process. Keeps track of projects, tasks, and bugs. Users create, assign and track tasks with different and changing status. Allows the team to communicate about the project, tasks and bugs in a central system that notifies them through their email including files/documents. Automates task assignment from project manager to team leader, team leader to developer and developer to QA Engineer. 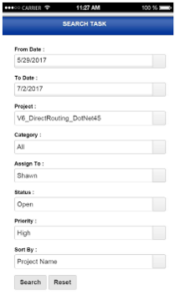 Team members can log time spent on a task. Increased team’s productivity by over 35%. Improved end customer satisfaction by 60% with projects that were better managed and delivered on time. Provided real time management information on where projects are, who is doing what parts and project plan status. Facilitated collaboration so team can communicate and coordinate activities. Balance the workload of the team by re-allocating resources based on priority and current tasks assignment. Eliminated daily team and weekly status meetings. Time tracking for individual performance review and future task assignment. Technologies used: ASP.NET, Entity Framework, MS SQL Server, Oracle, Intersoft WebUI Studio, Vintasoft. Objective: Develop a technical and social system that enables people to share rides using web browsers and mobile devices. Allows drivers to register with contact info, vehicle, a number of seats, etc. Enables riders to request a ride, and schedule future rides with frequency. Enables drivers to provide a ride, and schedule future rides with frequency. Enables users to check the reservation status, change and cancel the reservation, and report delay. Riders and drivers are connected via SMS for notifications and confirmations. Connected rider and driver directly 24/7. Provided real-time data for ride sharing schedules and availability. Attracted new potential customers through referral. Allowed to easily capture driver and passenger feedback.